The fee is INR 75,000 per annum. Only a few students avail the scholarship. The loan is required. 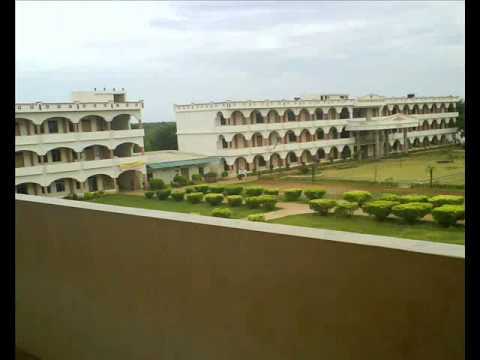 Prakasam Engineering College (PEC) was established in 2001. It is sponsored by the Amma Education Society. The members of the foundation are eminent personalities in various walks of life such as education, research, industry, business and administration. 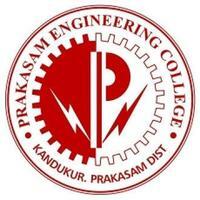 Prakasam Engineering College (PEC) is approved by AICTE and affiliated to Jawaharlal Technological University, Kakinada. PEC has highly qualified & experienced faculty, who have the zeal and enthusiasm to enhance the learning and academic level of the students. The mission is to encourage students to develop self-motivation, confidence, research and problem solving skill sets and importantly to think independently. Their vision is to impart & develop rural youth to become good technicians, engineers and entrepreneurs. The Institute provides the congenial environment for learning and shaping the personality of the students, and provide them access to national and global resources. Prakasam Engineering College (PEC), Kandukur is approved by AICTE and affiliated to Jawaharlal Technological University, Kakinada. 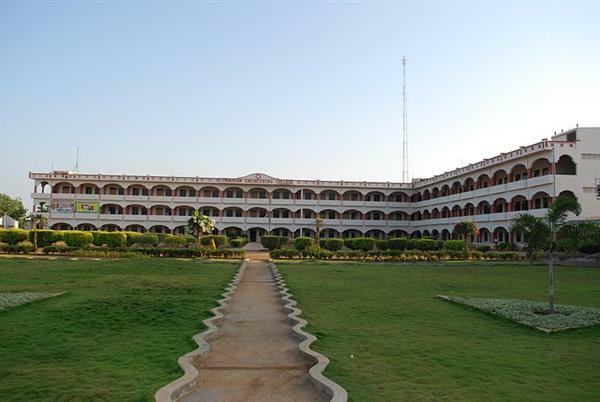 The college was started with the aim of imparting quality education to all at Prakasam Engineering College. PEC has a team of highly qualified and experienced faculty, who have the zeal and enthusiasm to enhance the learning and academic level of the students. The mission of PEC is to encourage students to develop confidence, self-motivation, research and problem solving skill sets and importantly to think independently. 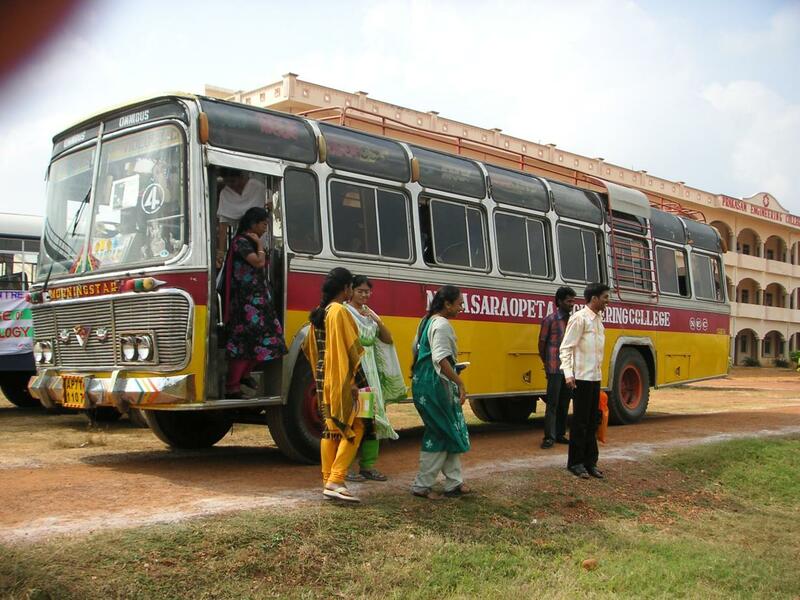 Their vision is to impart and develop rural youth to become good technicians, engineers and entrepreneurs. The college will provide the congenial environment for learning and shaping the personality of the students, and provide them access to national and global resources to enhance opportunities for their success.